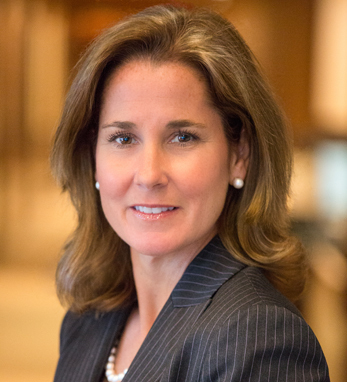 Kathleen Lynch is chief operating officer Americas and Wealth Management Americas (WMA), UBS. She is also a member of the Americas and WMA Executive Committees. As WMA COO, Kathleen supports the execution of the business division’s strategy, while also ensuring operational efficiency and effectiveness to make WMA a better place to be a client and an employee. In her role as Americas COO, Kathleen is focused on further integrating all of the firm’s businesses and support functions across the region. Kathleen joined UBS in June 2012 as an advisor to senior management on a number of key initiatives, including the strengthening of UBS’s regulatory and operating framework. Born and raised in the United States, her mother’s roots in Burtenport, Co. Donegal have greatly influenced her interest and appreciation for Irish culture. And as a first-generation Irish American, Kathleen dedicates her time to philanthropic efforts on both sides of the Atlantic.